Neighbors is an app by Ring, a smart-doorbell company owned by Amazon. It is free and allows people to share and comment security details and current crimes in their neighborhood. Most posts that are shared are video clips taken by Ring security cameras. All these new apps, Wi-Fi-enabled security cameras, video doorbells and window sensors could reduce crime and help more consumers get access to home security services without paying monthly subscriptions. Consumers will now have to decide how much personal information they are ready to share with these companies. 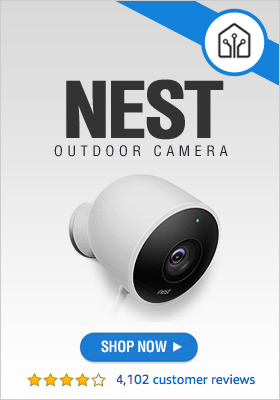 Apps such as Neighbors can increase the adoption of connected security cameras. 23% of the posts on the app is about suspicious behavior, 20% about supposed crimes, and 15% on safety issues. The app supports both iOS and Android. Millions of people are taking to this app to post snippets taken from their security camera. However, every post is reviewed by Ring before it goes online to ensure its accuracy. They are now looking to automate the process. 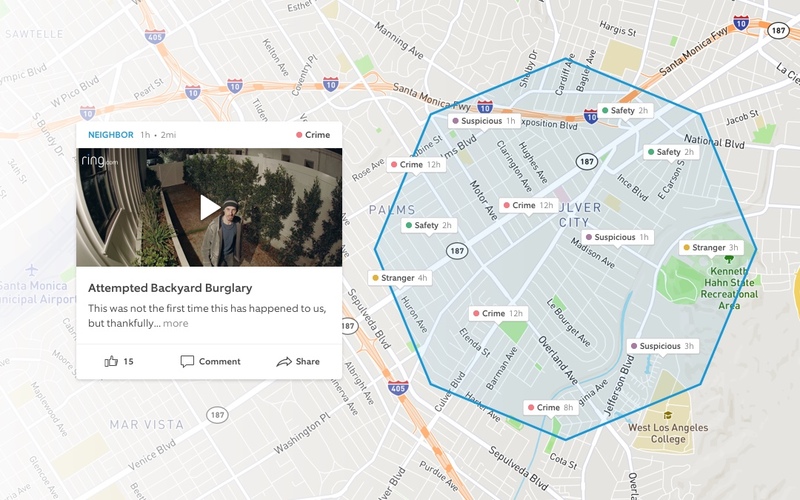 The company is working with multiple police departments to assist the authorities in using Neighbors as a reliable crime-reporting and monitoring tool.